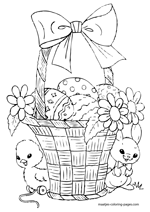 When you think Easter coloring pages what comes to mind? 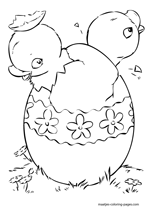 Probably images of decorative eggs, bunnies, lilies and other images. 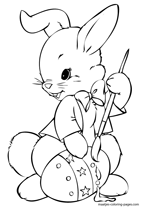 These symbols aren't modern day creations, they stem from Old World customs established before the Christian celebration. 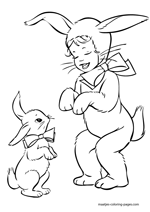 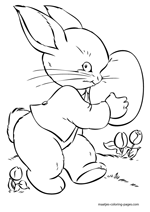 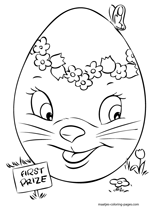 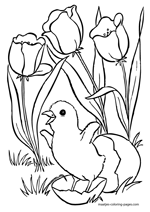 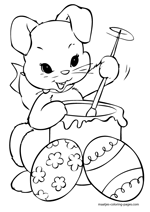 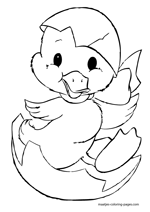 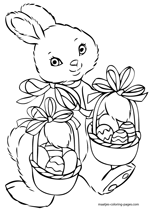 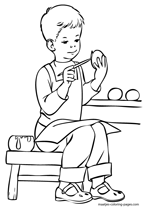 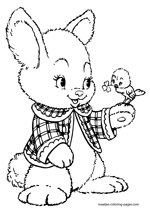 Have fun with these printable Easter coloring pages.